Along with the thrill of the game, what people love about Blackjack is that skill and strategy help boost the odds. 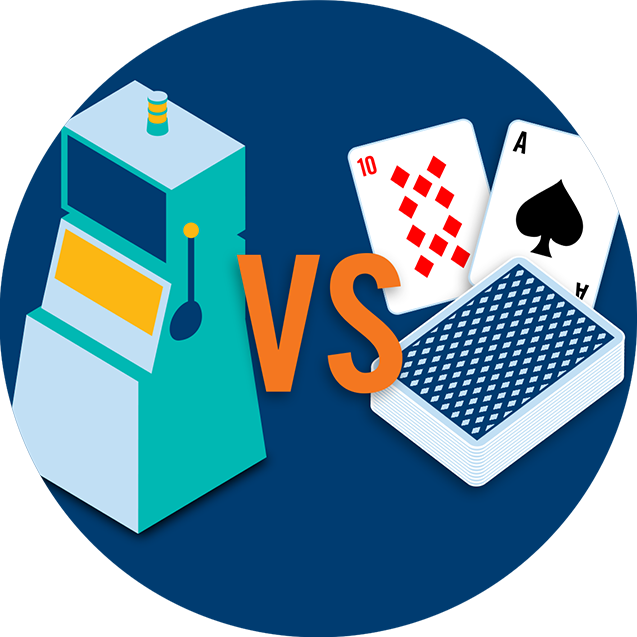 It’s a great game for players because there’s a chance to beat the casino’s advantage. Odds work differently in Blackjack than in other casino games. That’s because in Blackjack, the outcome for every round is dependent on previous rounds – unlike games such as Roulette, where the odds are the same for each spin. Blackjack cards are removed after play, so the composition of the deck changes – and so do the odds. 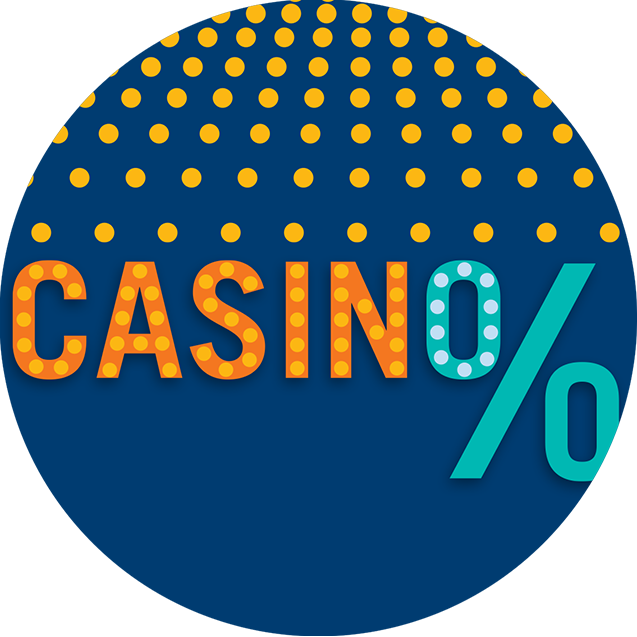 The house edge is the small percentage of all wagers that the casino expects to win. It’s the way the house guarantees its long-term profit on all games, and the edge on each game is different. The casino builds in certain rules to give itself an advantage. The casino gains the edge in blackjack. The way it works is that players are dealt cards before the dealer, and will be the first to lose, regardless if the dealer also busts in the same round. Blackjack is a game of chance, but a player’s skill and decisions can affect the outcome. A player can stand or hit as they wish, unlike the dealer, who must always stand on 17-21 and hit on 16 or less. Simply by following the rules of basic strategy – making correct choices to hit, stand, double and split – players could improve their odds and reduce the house edge to about .5% per cent. House edge across various games is a useful way to compare the advantages of players vs. the house. In Blackjack, the house edge can be as low as .5% – one of the lowest of all games at the casino, compared to 5.26% for Roulette. That results in a much more even playing field between players and the house for Blackjack. 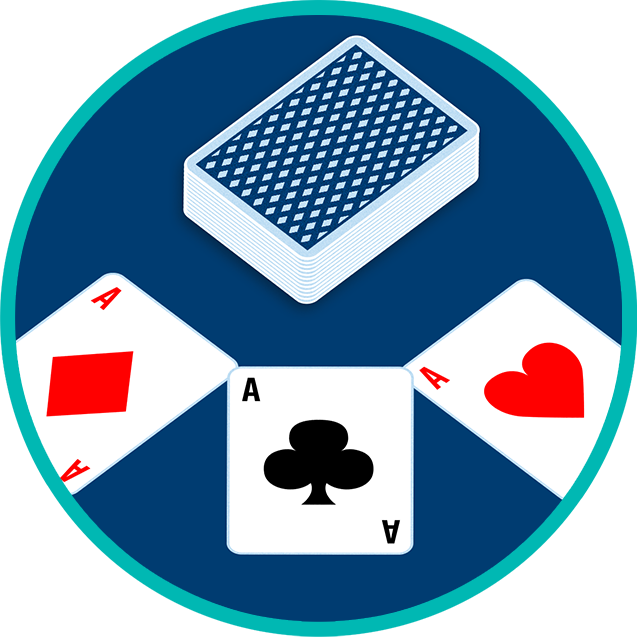 In order to minimize the house edge for Blackjack, players must correctly use the basic strategies of the game. It’s good to remember that no matter how well you play, you can’t eliminate the house advantage. Even the best players can lose over time.